“These special discounts are a small token of our appreciation to say thank you to everyone who has worn our nation’s uniform and honorably served our country," stated Dave Simon, Director of Parks and Recreation. The City of Albuquerque Parks and Recreation Department is saluting our nation’s veterans with special discounts on golf, tennis, and swimming this Veterans Day. The specials will be available on Sunday, November 11 and Monday, November 12. Veterans are invited to take advantage of 25% off holiday rate greens fees and a free basket of golf balls. To find a course near you, visit www.cabq.gov/golf. 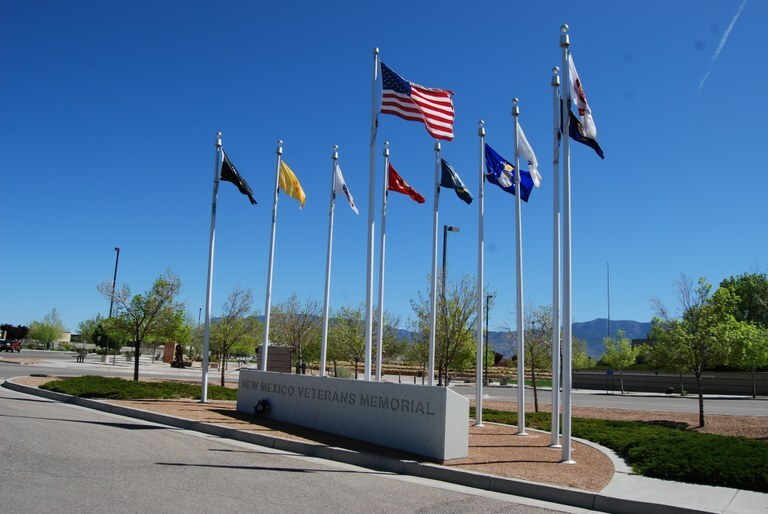 Veterans play for free at the Jerry Cline Tennis & Recreation Center and the Sierra Vista Tennis Facility. Veterans will receive free admission at all of the City’s pools. To find a pool near you, visit www.cabq.gov/aquatics. For more information on Parks and Recreation facilities and programs, please visit www.cabq.gov/parksandrecreation.